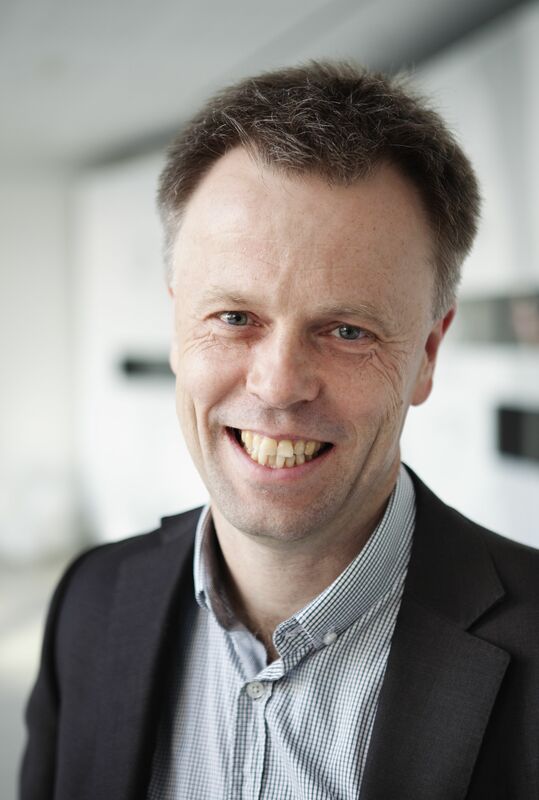 Michael Björn, Head of Research, Ericsson ConsumerLab, says: "The cumulative effect of smartphones becoming part of mainstream society is astonishing. As consumers, we try out new apps and keep the ones we think improve, enrich or even prolong our lives at such a rapid pace that we don't even notice that our attitudes and behaviors are changing faster than ever. Services and products that quite recently seemed beyond imagination are now easily accepted and believed to rapidly reach the mass market. With only five years until 2020, the future really does seem closer than ever before." The insights in the report "10 hot consumer trends for 2015 and beyond" come from Ericsson ConsumerLab's global research program, with a special focus this year on smartphone owners aged 15 to 69 in Johannesburg, London, Mexico City, New York, Moscow, San Francisco, Sâo Paulo, Shanghai, Sydney and Tokyo - statistically representing the views of 85 million frequent internet users. The streamed future. Media use patterns are globalizing. Viewers are shifting towards easy-to-use on-demand services that allow cross-platform access to video content. 2015 will be historic as more people will watch streamed video on a weekly basis than broadcast TV. Helpful homes. Consumers show high interest in having home sensors that alert them to water and electricity issues, or when family members come and go. Mind sharing. New ways to communicate will continue to appear, offering us even more ways to keep in touch with our friends and family. Many smartphone owners would like to use a wearable device to communicate with others directly through thought - and believe this will be mainstream by 2020. Smart citizens. The idea of smart cities is intriguing - but a lot of that intelligence may actually come about as a side effect of the changing everyday behaviors of citizens. As the internet makes us more informed, we are in turn making better decisions. Consumers believe traffic volume maps, energy use comparison apps and real-time water quality checkers will be mainstream by 2020. The sharing economy. As the internet enables us to efficiently share information with unprecedented ease, the idea of a sharing economy is potentially huge. Half of all smartphone owners are open to the idea of renting out their spare rooms, personal household appliances and leisure equipment as it is convenient and can save money. The digital purse. 48 percent of smartphone owners would rather use their phone to pay for goods and services. 80 percent believe that the smartphone will replace their entire purse by 2020. My information. Although sharing information when there is a benefit is fine, smartphone owners see no point in making all of their actions open to anyone. 47 percent of smartphone owners would like to be able to pay electronically without an automatic transfer of personal information. 56 percent of smartphone owners would like all internet communication to be encrypted. Longer life. Smartphone owners see cloud-based services of various kinds giving them the potential to live healthier and longer lives. Jogging apps, pulse meters and plates that measure our food are believed to help prolong our lives by up to two years per application. Domestic robots. Consumers are welcoming the idea of having domestic robots that could help with everyday chores. 64 percent also believe this will be common in households by 2020. Children connect everything. Children will continue to drive the demand for a more tangible internet, where the physical world is as connected as the screens of their devices. 46 percent of smartphone owners say that children will expect all objects to be connected when they are older. Ericsson ConsumerLab has close to 20 years' experience of studying people's behaviors and values, including the way they act and think about ICT products and services. Ericsson ConsumerLab provides unique insights on market and consumer trends.